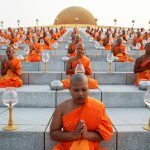 Better known as Cha Yen to locals, Thai Iced Tea is one of the most traditional drinks of Thailand. Its bright orange color has attracted many curious eyes and its strong sweetness has got tasters hooked. Prepared hot or cold (it’s delicious either way), there are many different variations to make the drink. 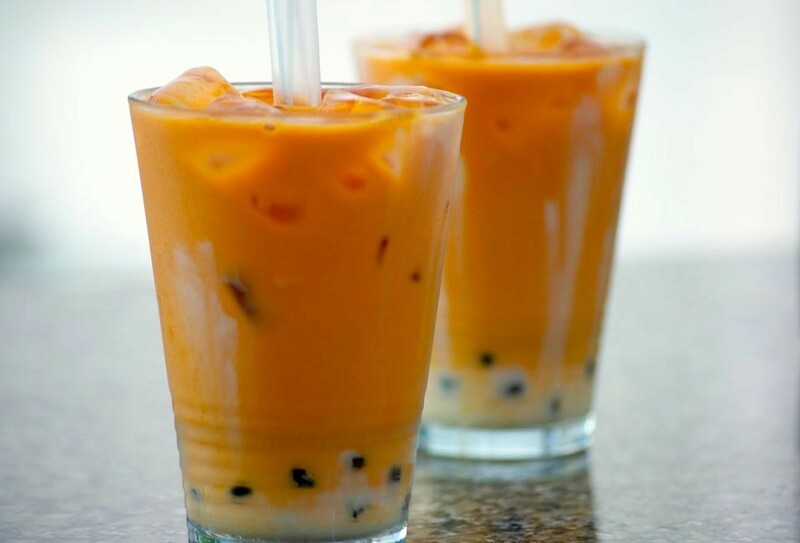 Thai tea is mixed with sugar and one of the following; condensed milk, evaporated milk, coconut milk, or half-half. Additional ingredients can be tamarind, orange blossom water, star anise, cinnamon, and other spices. It can be ordered at a restaurant served in a tall glass or on the street in a plastic bag. 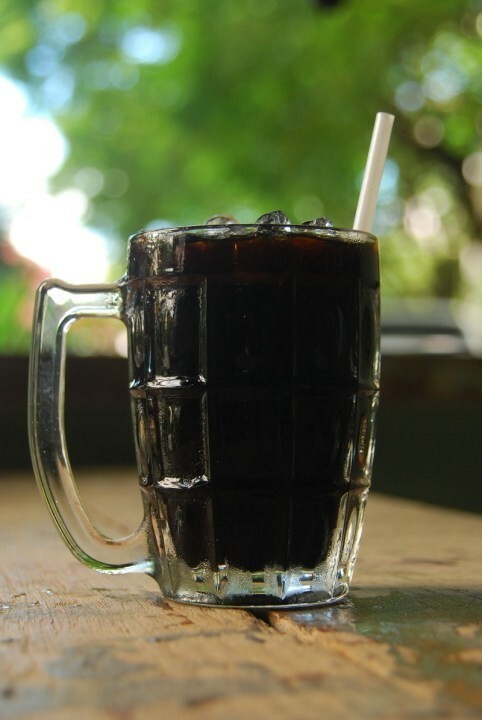 Oliang or Thai iced coffee is another traditional drink of Thailand. It is similar to Americano but not exactly the same. Oliang is a mix of coffee and other ingredients, the recipe can vary, the most popular recipe is rice or caramel roasted with coffee beans. This results in a unique flavor with a taste similar to Americano. For those who love milky drinks, adding milk to Oliang turns it into Cafe Boran, which translates to ancient coffee.Hot Cafe Boran as a breakfast with porridge and Patongo is amazing. You can find this Thai coffee at street shops or motorcycle food carts. 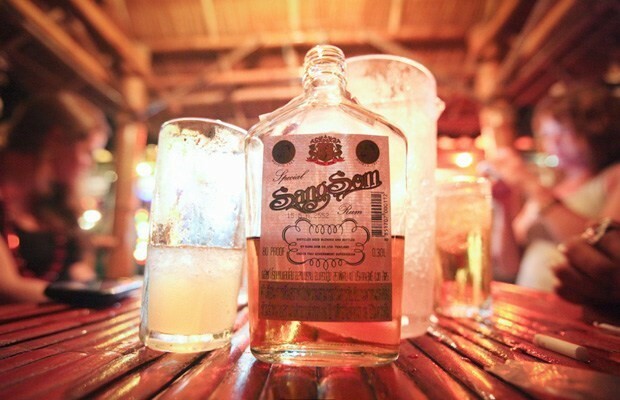 The price of this drink starts from 15 THB to 30 THB. If you order it from a fancy cafe close to tourist places the price can go as high as 60 THB per cup. A cup of freshly squeezed juice or smoothies is the best way to escape the inescapable heat of Thailand summer. You can watch as the inside of the fruit of your choosing is smashed right before your eyes and put into a slender plastic bottle. There are many different fruit juices you can enjoy, my favorites are pomegranate juice, coconut water and sugarcane juice (strongly recommended if you have a sweet tooth). Thailand’s smoothies are elaborate. From watermelon smoothies scooped into its own watermelon bowl to a freshly blended combination of carrots, dragon fruit and more, you cannot go wrong by ordering one of these drinks. Many of these smoothies are made with specific health benefits in mind — for example, you can order a pineapple, orange and apple smoothie to help with digestion. 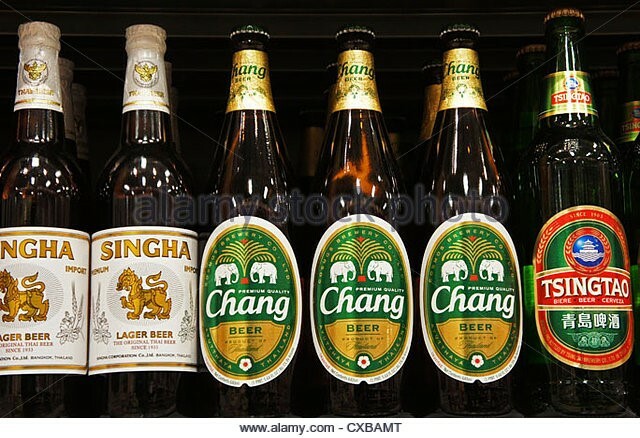 Thailand has two beers that have gained popularity among all beer drinkers; Singha and Chang. 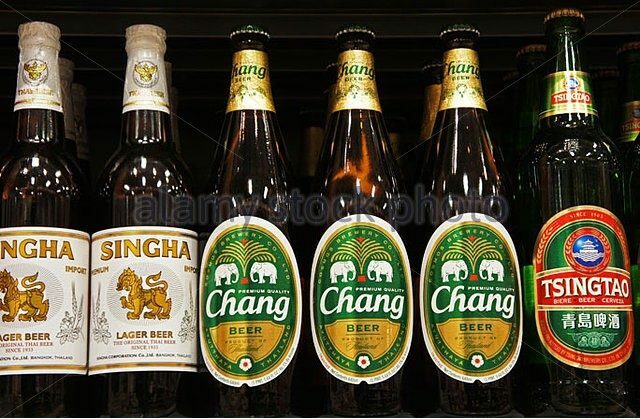 Singha is a favorite for its taste while Chang is favored for its dirt cheap price. They constantly battle for the number one spot on Thailand’s top-selling beer list. Regardless of the gold medalist, both are refreshing and go great with those spicy Thai dishes. 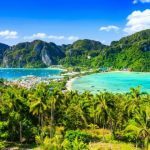 The ultimate party experience in Thailand involves drinking out of buckets, in which the main ingredient is usually Thai Whiskey.